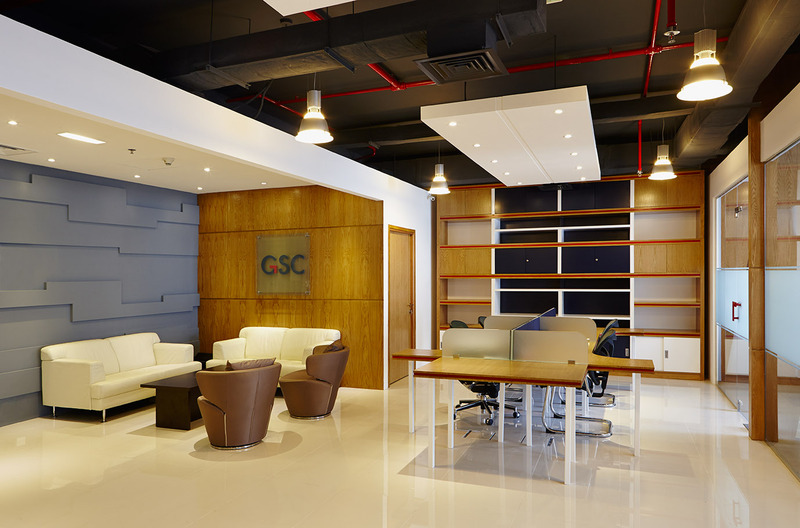 Our interior and fitout division recently handed over the new office for GSC consulting. GSC is one of the leading consultancies in the region for strategy, finance and technology with large government and local clients. 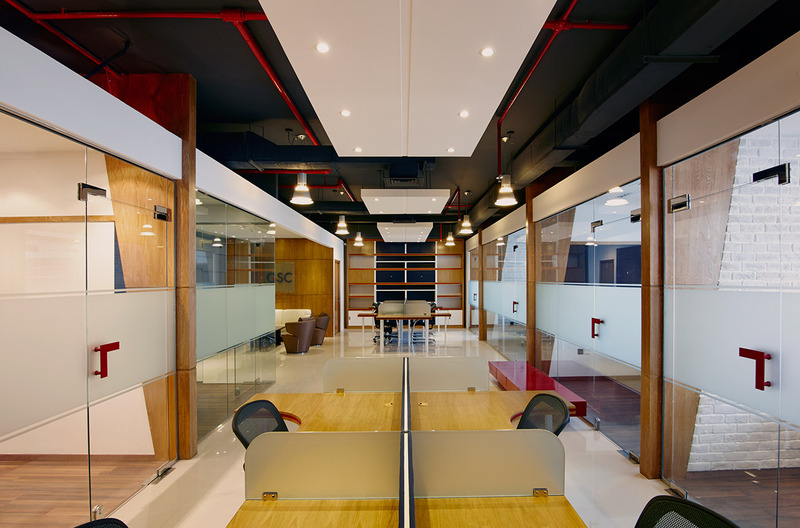 They wanted a new design for their office which reflected their growth and current position as a leader in their field. 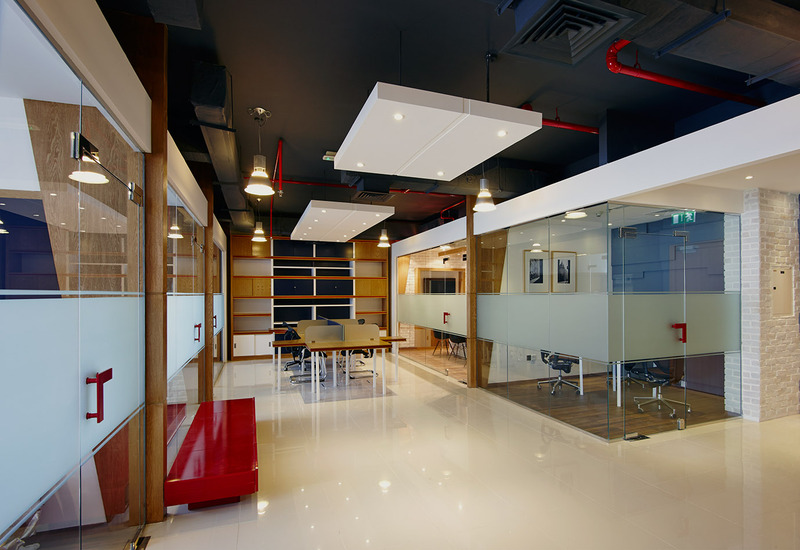 Spiceworks designed and executed the project with fitout and project management. 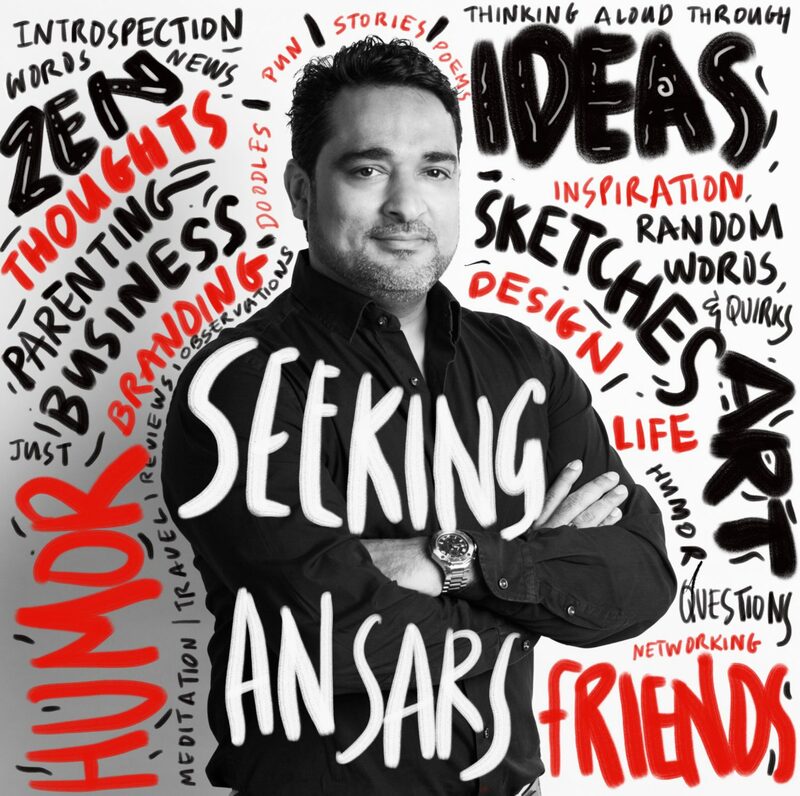 Our branding company Idea Spice had earlier created their brand and the office needed to reflect the same DNA and extend the design language in the environment. Here are some pictures of the new office which was recently handed over to a client who is more of a close friend and confidante! We wish them the very best in their new premises and pray the space is the catalyst that will take them to the next level in their business. 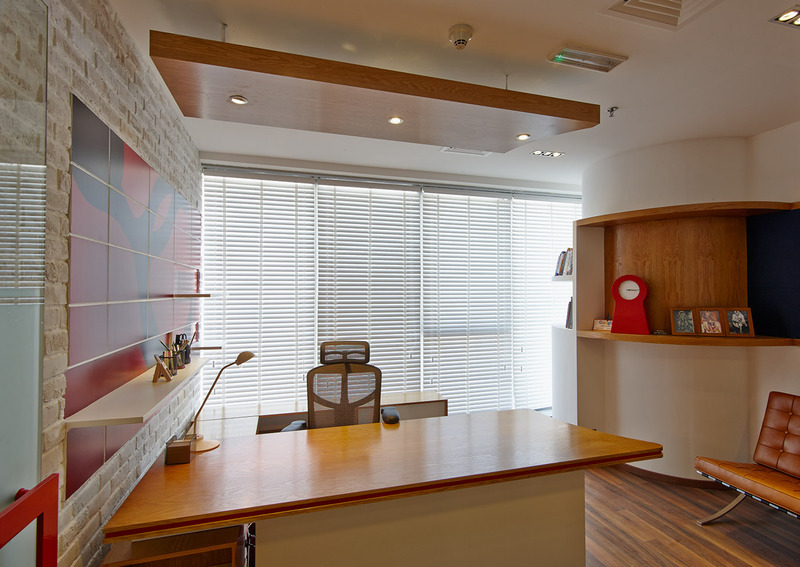 I like that you have used so much timber, it really warms up the space which I know is had to do in an office! thanks! wonderful that you noticed that!